The race for the Premier League title promises to be the closest for years, with Manchester City and Liverpool separated only by goal difference at the top of the table. With Tottenham still in with an outside chance, sitting five points off top spot with trips to the Etihad and Anfield still to come, what looks to be a two-horse race could yet become a three-way battle for the trophy. There are some huge games looming for all three clubs, so which are the key fixtures which could decide the outcome of the 2018-19 title race? Liverpool have played one game fewer than City in the Premier League, and the trip to Old Trafford is when they balance out the fixtures, with Pep Guardiola's team playing Chelsea at Wembley in the Carabao Cup final on the same day. But Jurgen Klopp's men could not have picked a tougher venue at which to play catch-up. 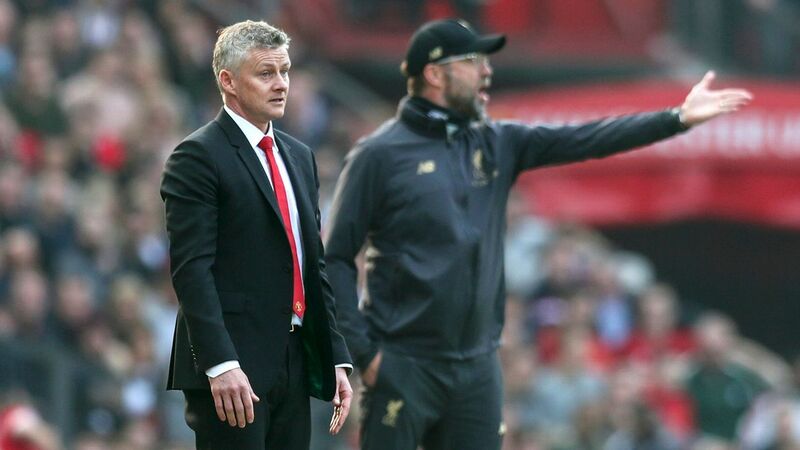 Liverpool have not beaten United at Old Trafford since March 2014. 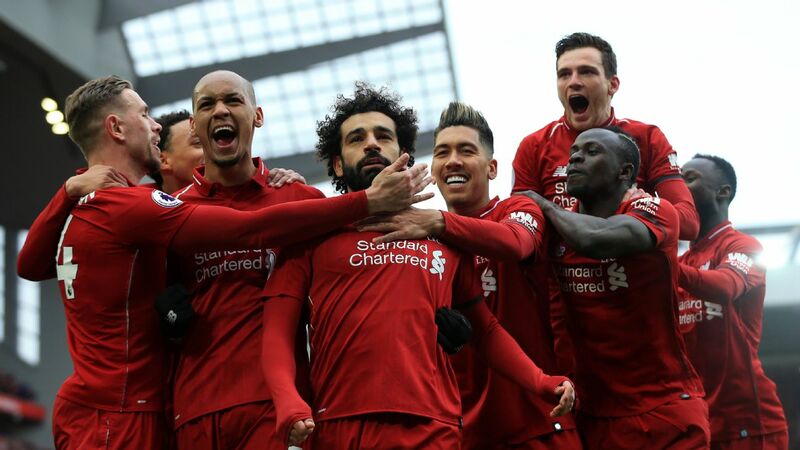 The team they will face in this game will be wholly different, in terms of confidence, form and mindset, to the side they dismantled 3-1 at Anfield in December. That proved to be Jose Mourinho's final game in charge of United, and they have since been transformed under Ole Gunnar Solskjaer. 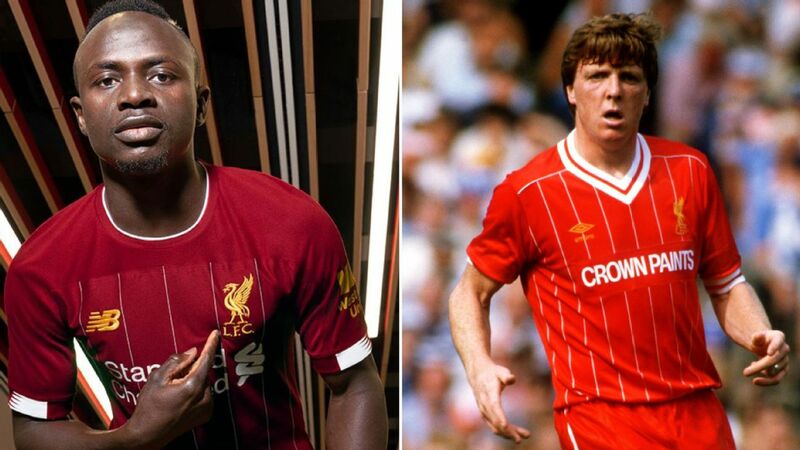 United are desperate to prevent Liverpool from winning their first title since 1990. The momentum is with the home team in this game, so Klopp's men could be heading for a damaging defeat at Old Trafford. 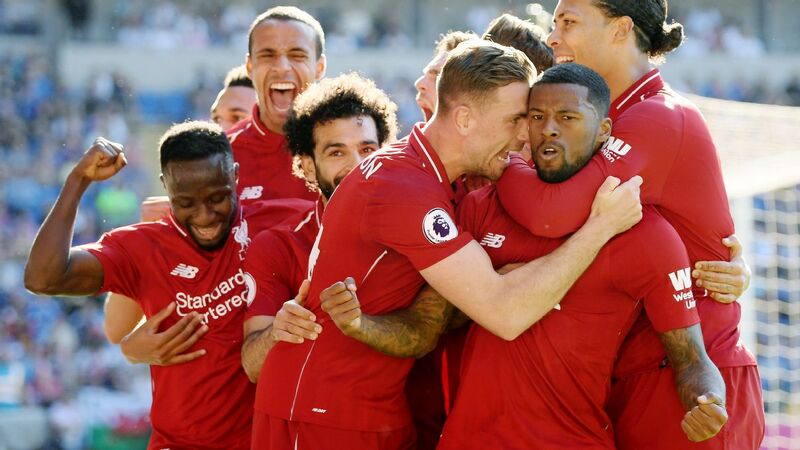 Divock Origi's dramatic stoppage-time winner in the 1-0 victory against Everton at Anfield in December injected Liverpool with huge confidence and belief and provided the springboard for Jurgen Klopp's team to overtake City at the top of the table in December. Everton will be out for revenge against their neighbours, but Marco Silva is not the only manager at Goodison Park to discover that the Blues have become also-rans in the Premier League's most one-sided local derby. Liverpool have not lost at Goodison Park since October 2010. 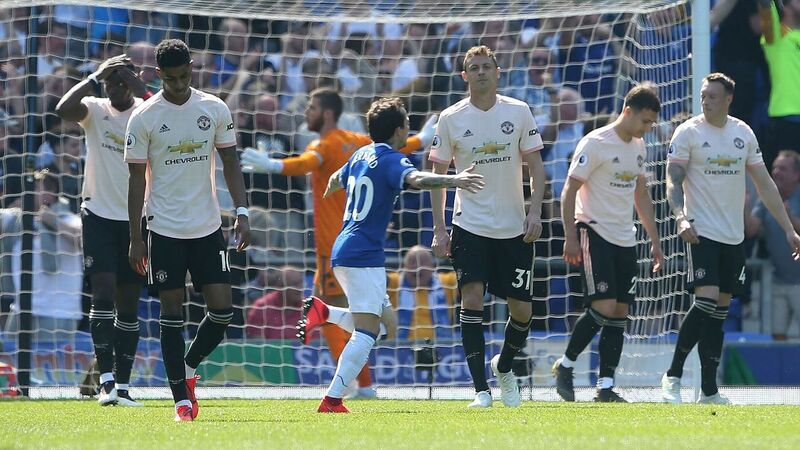 Their unbeaten run against Everton now stands at 18 games in all competitions, so while this fixture appears hazardous on paper, the reality is that it has been anything but that in recent years. 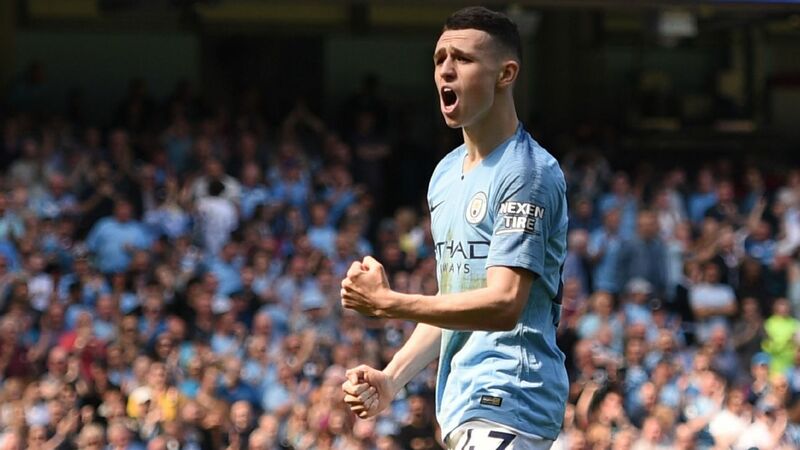 City cruised to a comfortable 2-0 win at Goodison earlier this week and Liverpool will expect to do something similar when they take on their local rivals next month. 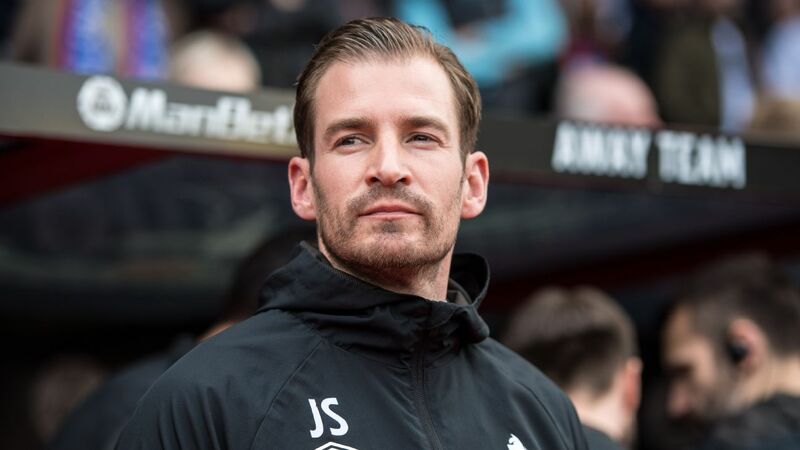 United will have a big say in the outcome of this season's title race, even though they have never been a genuine contender to win the championship this term. 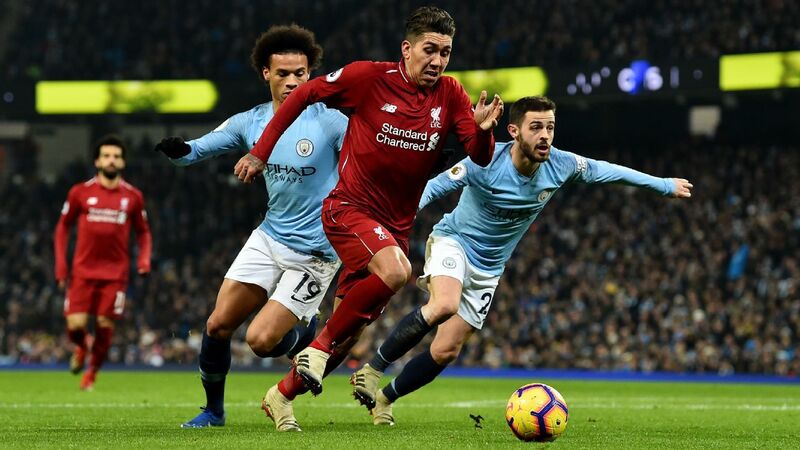 But while their recent home record against Liverpool ensures that they will go into the Feb. 24 clash against Klopp's team as favourites, United have a much less impressive record against City at Old Trafford, and the reigning champions will see this game as one to reassert their grip on the title. City have won on their last two Premier League trips across town and boast a record of five wins in eight league games at Old Trafford this decade. 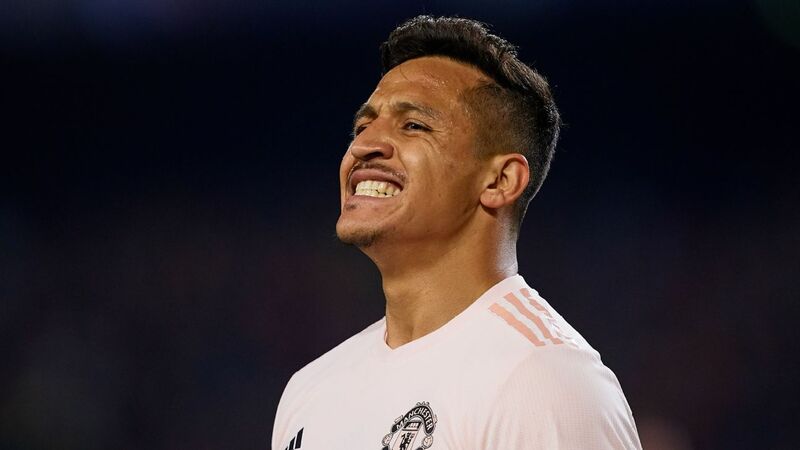 Are United now more capable of ending their dismal recent run against City following Solskjaer's arrival as caretaker manager? 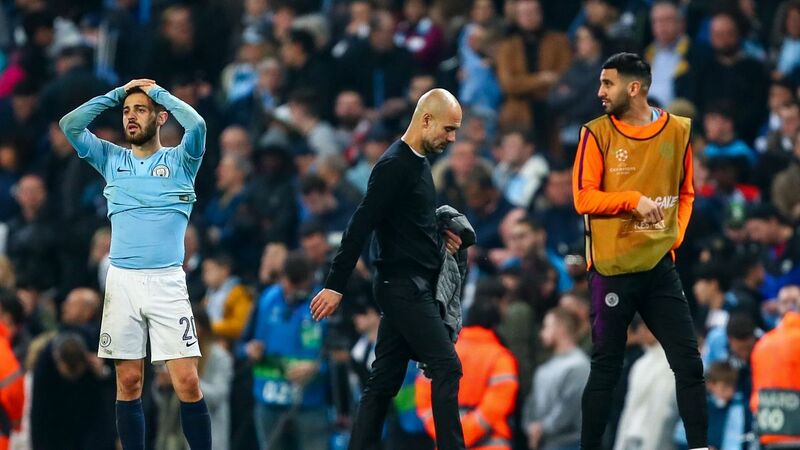 The Norwegian will be desperate to add a win against Pep Guardiola to his CV as he attempts to prove his credentials to be named permanent manager, but City still have the edge in this game (which may yet be rearranged to accommodate FA Cup fixtures). Manchester United could influence the title race as both City and Liverpool have to come to Old Trafford . If Tottenham are still in contention for the title by the time they go to Anfield, this game will be a true test of their credentials. Mauricio Pochettino's team have blown hot and cold in recent months, always seeming to fall short when a chance arises to hammer home their title prospects but, despite this, they are still in the hunt. Harry Kane and Dele Alli should be back to full fitness when this game comes around, and their presence in the Spurs team will merely add to the tension and anxiety at Anfield as the title race approaches the run-in. 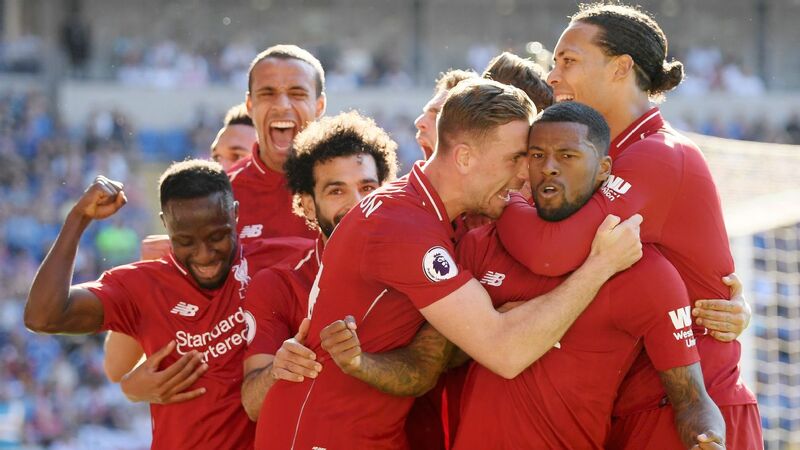 Liverpool were too good for Spurs at Wembley last September, when they claimed a 2-1 victory, but Pochettino's team are a dangerous outfit and they are more than capable of avenging that defeat at Anfield. If there is a loser in this game, it could be the end of their title hopes. 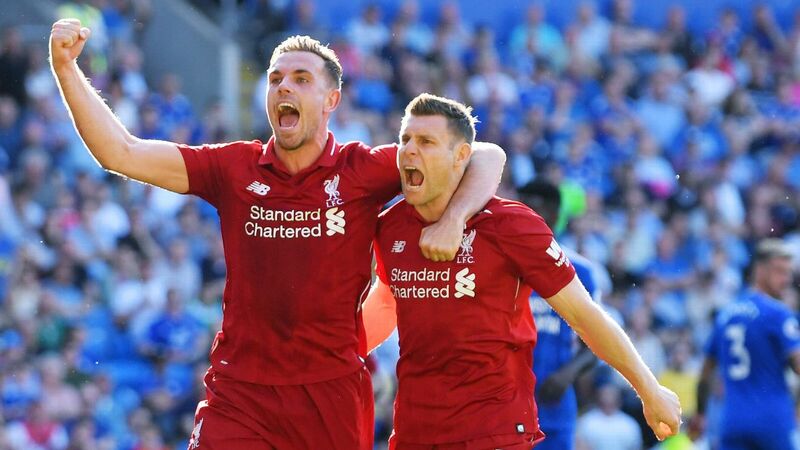 Liverpool's desperation to win the title for the first time since 1990 was evident when Brendan Rodgers' team fell short at the end of the 2013-14 season, and that championship bid hit the rocks when Chelsea won 2-0 at Anfield at the end of April that year. Steven Gerrard's slip, which gifted Demba Ba the opening goal for Jose Mourinho's Chelsea, has become an iconic moment for all the wrong reasons at Liverpool. The visit of Chelsea this season will undoubtedly dredge up painful memories of that day five years ago. How Klopp's players handle the Anfield tension will be a key factor in their title aspirations. 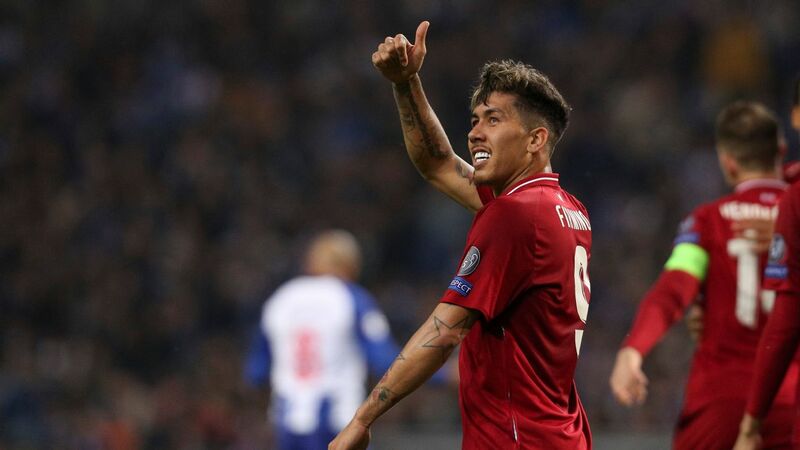 When it is a positive, the Anfield atmosphere can drive Liverpool to victory, as it has on many European nights, but when the nerves begin to jangle, the pressure can become unbearable. 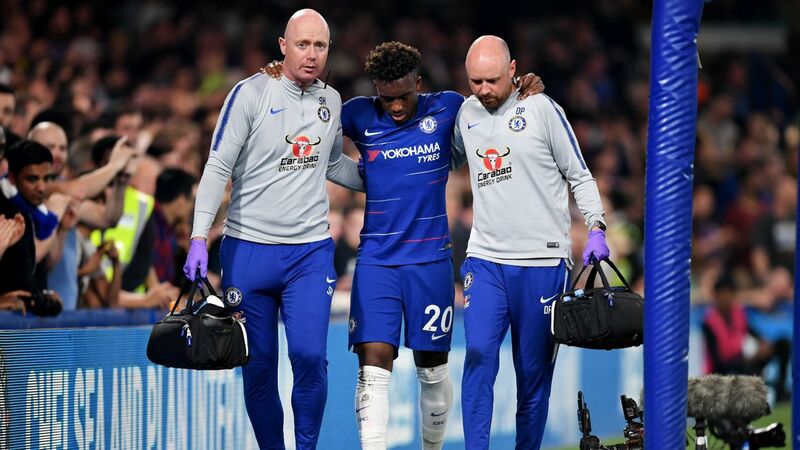 Chelsea will look to play on that and, with Maurizio Sarri's team needing points for their own battle for Champions League qualification, this promises to be a gruelling afternoon for Liverpool. Liverpool salvaged a point at Chelsea back in September with a late equaliser at Stamford Bridge. 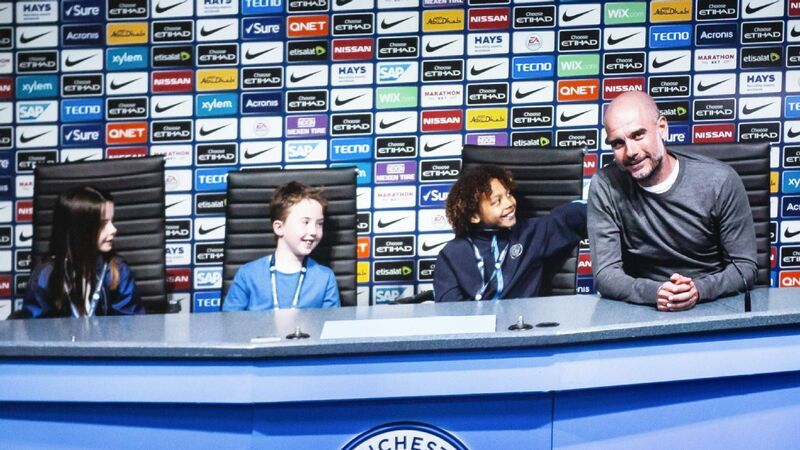 A title decider or just another game on City's march to the title? It is still too early to gauge the true magnitude of this fixture, but if Spurs can sustain their form in the absence of Kane and Alli over the next month, they could travel to the Etihad in the closing weeks of the season with a real chance of winning the title for the first time since 1961. 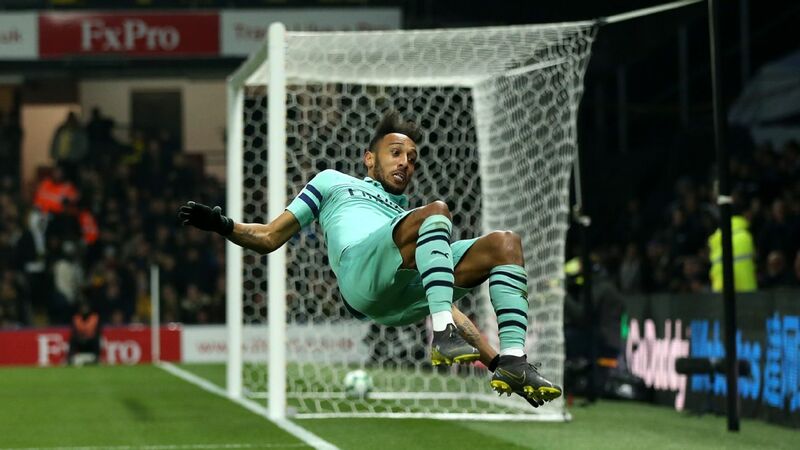 But Tottenham's recent record at the Etihad is poor, with only one win since May 2010, and they will have to buck that trend if they are to make a late surge to the title. The Champions League progress of both teams could have an impact on this game, with the fixture falling immediately after the second leg of the quarterfinals, so fatigue and momentum will be a factor. 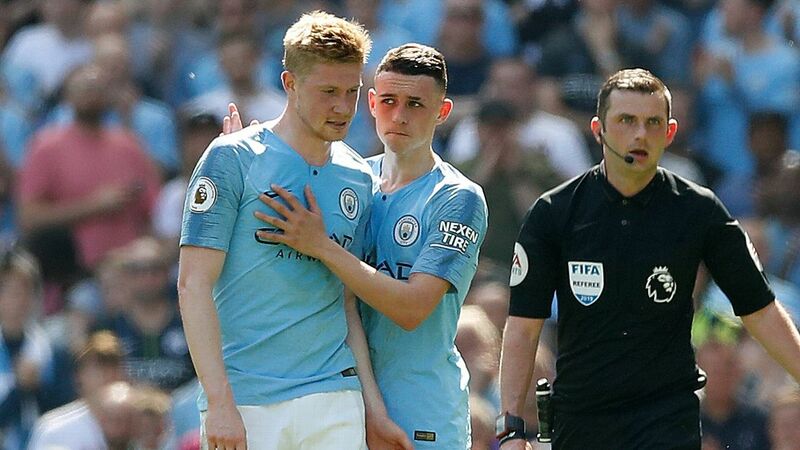 City's greater squad depth gives them an advantage over both Spurs and Liverpool over the final weeks of the season, but with Pep Guardiola's men still pushing on four fronts, will they run out of steam when it matters most? If both teams are still live contenders for the title by the time they face each other at the Etihad, Spurs should not be underestimated.